“Word on the street” is that Spirit is the next line of Weber gas grills to be completely redesigned for 2018. This follows the revamping of the Genesis line of grills in 2017. Spirit will be rebadged “Spirit II” just like Genesis was renamed Genesis II last year. There will be two models—E-210 selling for $399 and E-310 selling for $499. Liquid propane models are available in four colors: black, red, ivory, and sapphire; natural gas models come in black only. 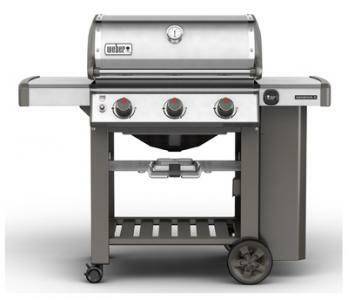 These grills mimic the 2017 Genesis II design in terms of low-profile lid, open cart design, and iGrill 3 compatibility. There is conflicting information on whether these grills use the GS4 High Performance burner system used in Genesis II, but the photos below seem to show the GS4 badge on the right side of the control panel. It’s not clear yet if Spirit grills will be offered in stainless steel S-210 and S-310 versions…we’ll see. If not, stainless steel will only be available in the Genesis II line. 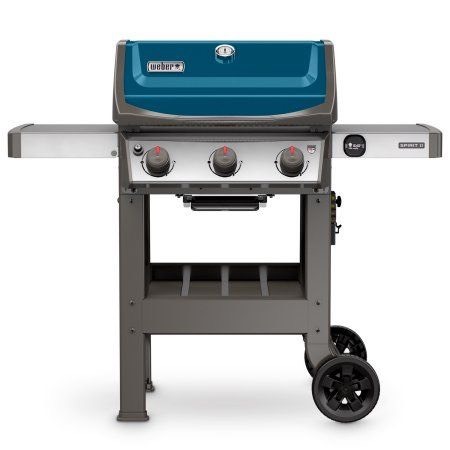 As for Genesis II, changes to the line include a new 3-burner SE-310 for $749 (similar to the 4-burner SE-410 with enamel lid but stainless steel grates and Flavorizer bars) and a new 3-burner S-310 for $799 (same as the E-310 but with a stainless steel lid, grates and Flavorizer bars). 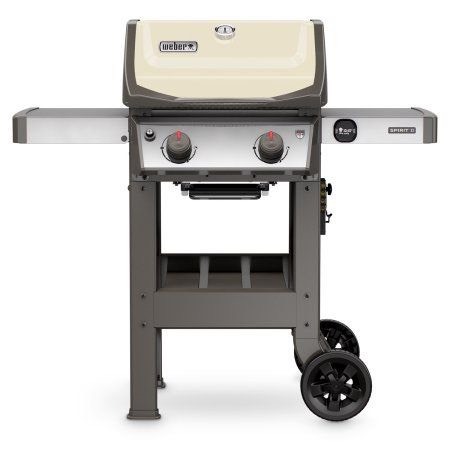 Sources say that starting in 2018, all Weber Spirit II, Genesis II, and Summit gas grills will get an improved 10 year warranty covering most parts. Previously, major components were covered for 10 years, stainless steel grates and Flavorizer bars for 10 years, porcelain-enameled grates and Flavorizer bars for 5 years, and all remaining parts for 2 years. And we’re told that this new warranty will be applied retroactively to all Genesis II models sold in 2017. 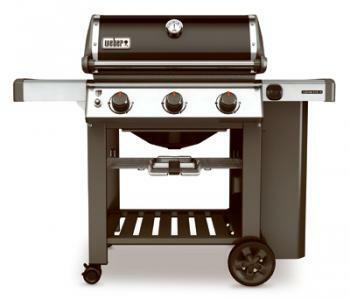 The Virtual Weber Gas Grill is not affiliated with Weber-Stephen Products LLC. Contact us at virtualwebergasgrill@gmail.com. Please include TVWGG in the subject. Posts on this site include affiliate links to Amazon.com. This site is a participant in the Amazon Services LLC Associates Program, an affiliate advertising program designed to provide a means for us to earn fees by linking to Amazon.com and affiliated sites. 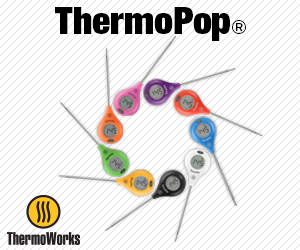 Posts on this site include affiliate links to ThermoWorks.com. 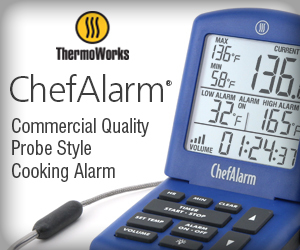 This site is a participant in the ThermoWorks Affiliate Program, an affiliate advertising program designed to provide a means for us to earn fees by linking to ThermoWorks.com.